HomeNew CarsNissan CarsNissan Micra ActiveNissan Micra Active FAQsWhat is the top speed of Nissan Micra Active? What is the top speed of Nissan Micra Active? 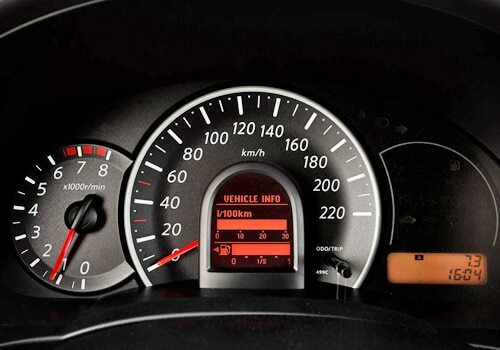 The Nissan Micra Active can achieve a top speed of 155kmph.